If you want to share pictures, documents, music, videos or printers on a network, you can simply do so by creating a homegroup. With that, you will be able to set permissions and manage the content that is shared on the network. Other people on the network won’t be able to make any changes in the files that are shared, unless they have the permission to do so. This tutorial will focus more on how to create a homegroup. 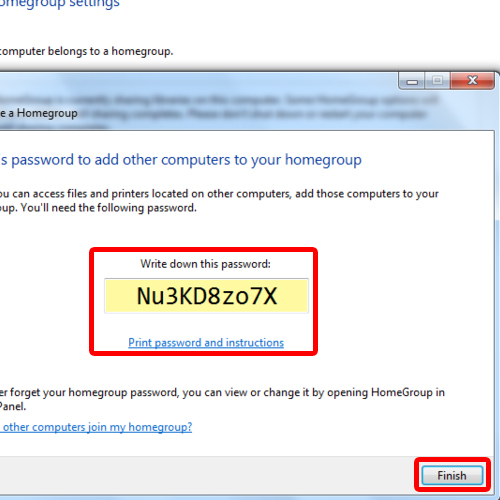 In windows 7, creating a homegroup is relatively easy. Within a few seconds you can create and share files in your homegroup. 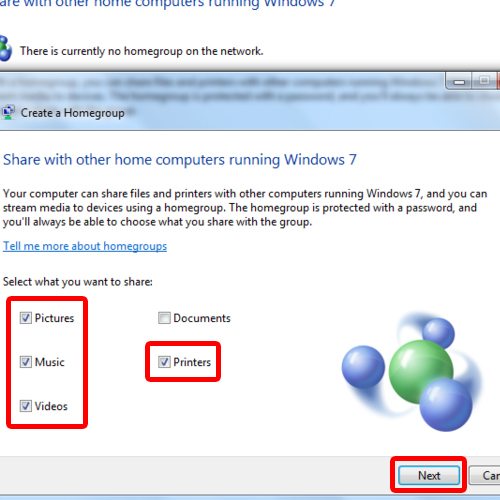 Before getting started on learning how to create a homegroup, it must be noted that all participating computers in the homegroup must run in windows 7. You cannot add computers running in other operating systems to your homegroup network. 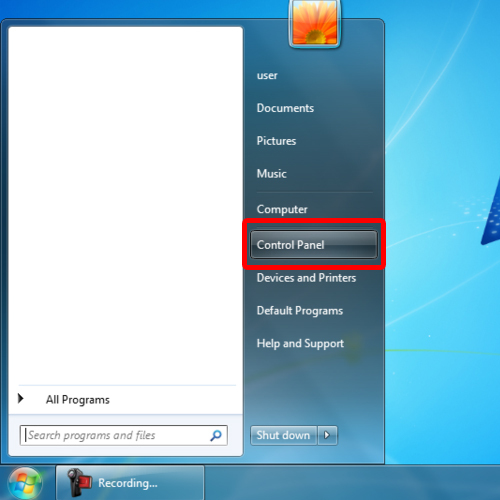 In order to create a homegroup in windows 7, first of all, open up the start menu. To do that, you can press the windows key on your keyboard or click on the start menu icon located towards the bottom right side of the screen. With the start menu opened up, click on Control Panel. 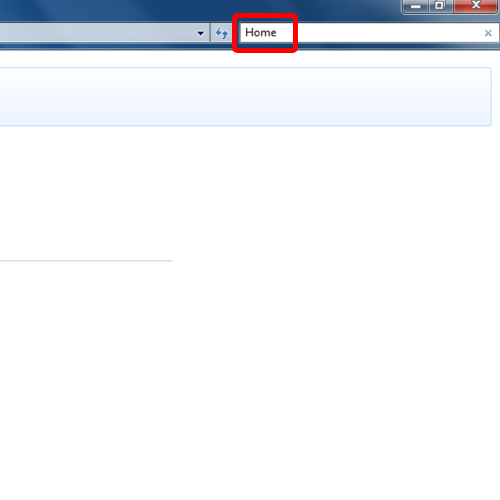 When the “Control Panel” opens up, type “Home” in the search bar located towards the top right side of the screen. From the search results that appear, you can see that the “Home Group” option pops up right at the top. 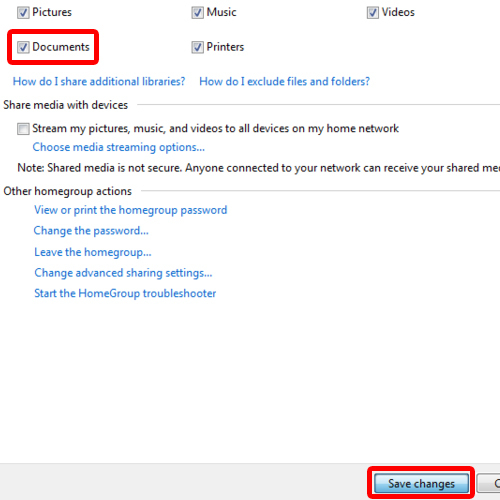 With that done, click on the option to access the Home Group window. 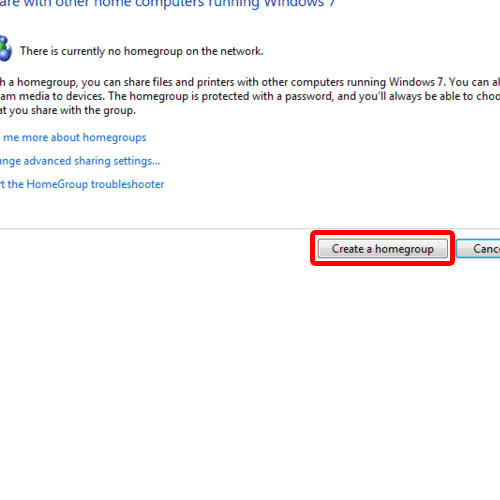 Once the new window opens up, you will notice that currently there is no homegroup created on the network. 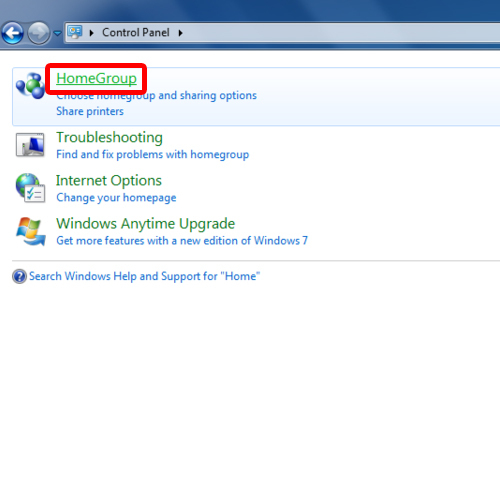 To add a homegroup to the network, click on the create a home group button. Over here you can choose what should be shared in your home group. You can choose between pictures, music, videos, documents and printers. Once done, click on the next button to continue on with the process. With the processing, your homegroup will be created. Now save or print the system generated password which is used to add a computer to your network. And that’s basically all you need to create a homegroup in windows 7. Once done, click on finish to get done with the process. Once done, you will land in the change home group settings window. If you want to make any changes, for example sharing documents in the network, you can do so over here. Once you have everything finalized, save the changes and exit. There, your home group is now created.